John Smiths Extra Smooth Bitter is a popular Ale available from Tesco Groceries in 440ml to buy online. 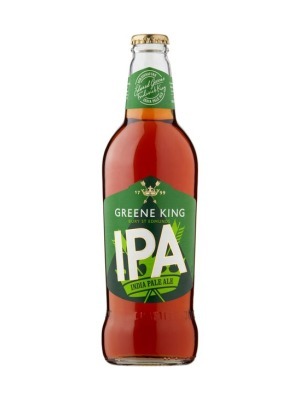 Visit Tesco Groceries for the best price for 440ml of John Smiths Extra Smooth Bitter or compare prices on our other Ale products. John Smiths is a favourite up and down the country and is the Number One 'smooth' cask ale. 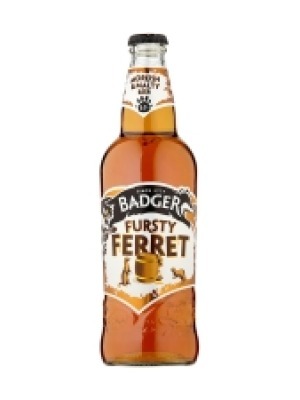 The deep malty aroma finished with slight caramel and a touch of fruit make this an exceptional bitter with a heritage going back to the 1840's when John Smith created his ale for the workers. 3.8% abv. Where to buy John Smiths Extra Smooth Bitter ? John Smiths Extra Smooth Bitter Supermarkets & Stockists. 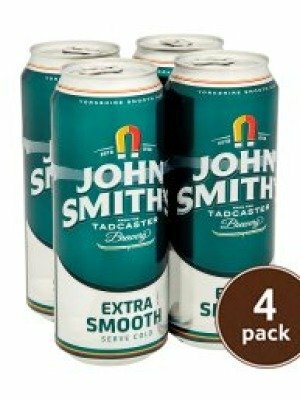 You can buy John Smiths Extra Smooth Bitter online in most retailers and find it in the Ale aisle in supermarkets but we found the best deals online for John Smiths Extra Smooth Bitter in Tesco Groceries, TheDrinkShop, and others. Compare the current price of John Smiths Extra Smooth Bitter in 440ml size in the table of offers below. Simply click on the button to order John Smiths Extra Smooth Bitter online now.